Select items throughout page based on a selected item. 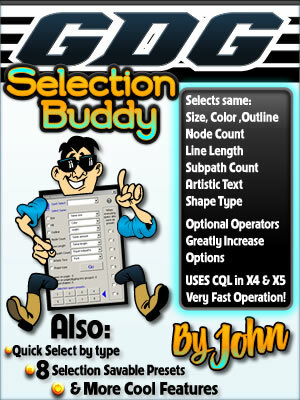 Allows up to 8 custom presets. For X6 only. See image for full details about macro function. See version history page for new features details.